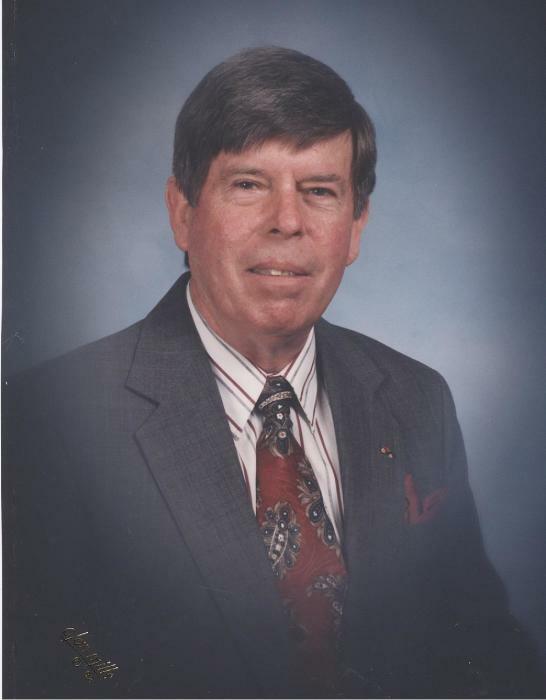 Claudean Langford, age 82, of Lafayette, passed away late Friday night, August 31st, 2018, at Sumner Regional Medical Center in Gallatin. Funeral Services for Claudean Langford will be conducted, Sunday, September 2nd at 2:00 p.m. from the Chapel of the Anderson & Son Funeral Home in Lafayette with Elder Otis Jones officiating. Interment will follow in the Anderson & Son Memorial Park. Visitation with the family will begin on Saturday from 5:00 p.m. until 9:00 p.m. and on Sunday from 10:00 a.m. until service time. The family requests memorials be made to the Will Gregory Cemetery or the Lafayette Missionary Baptist Church Building Fund. You may make these by calling or coming by the funeral home.